The VHF portable Radios accompany the SARTs as an emergency communication system for lifeboats and individuals. 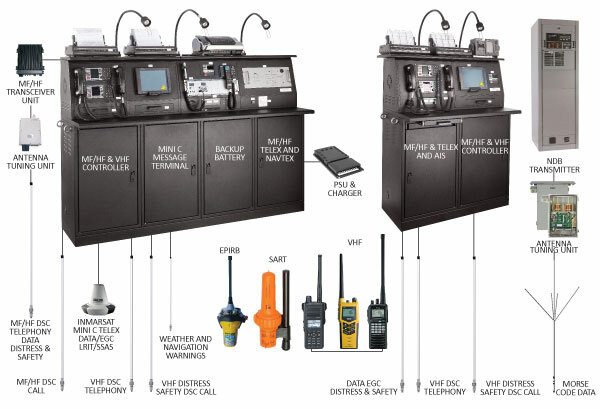 Omega Integration provide VHF FM GMDSS portable radio solution designed to make the jobs safer, by ensuring clear communication is possible from anywhere on board and in any conditions. All feature powerful transceivers and high quality audio ensuring that all parties can be heard loud and clear even when working in windy and noisy conditions. The radio is Waterproof (IP67) and it provides Dual Watch, Tri Watch and Scanning.